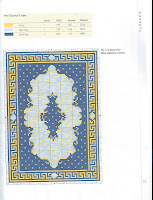 Because of the cold weather I'm going to embroider a rug for my doll house.This is the pattern that I use. 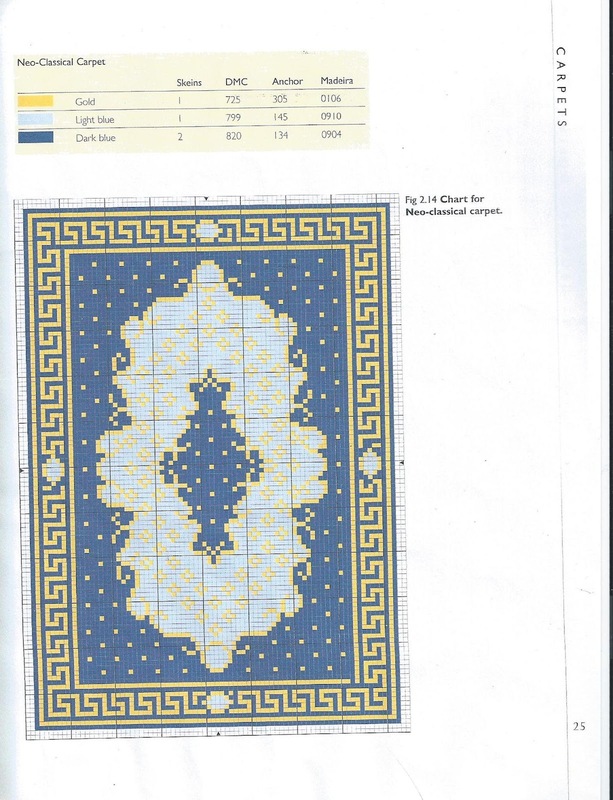 The pattern is from the book Miniature Embroidery for the Georgian Dolls'House by Pamela Warner. I don't know when the rug will be ready but I keep you informed.